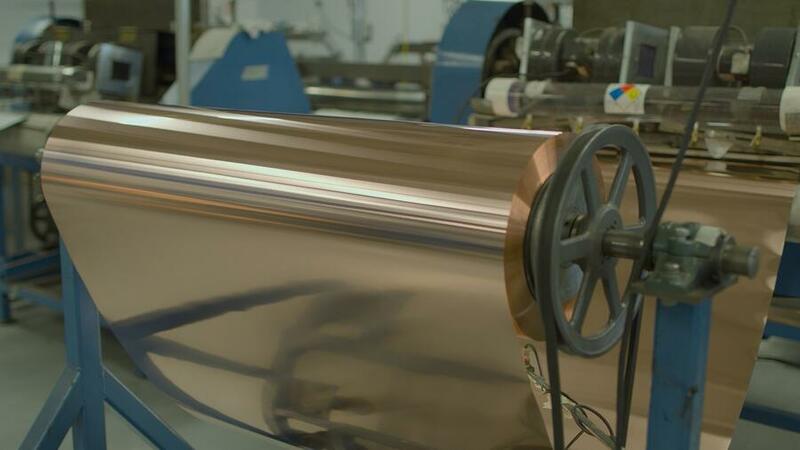 We offer the thinnest foil and film gauge expanded materials that are light weight, highly versatile, cost effective solutions that will exactly meet your application requirements. Want to learn more about expanded materials? 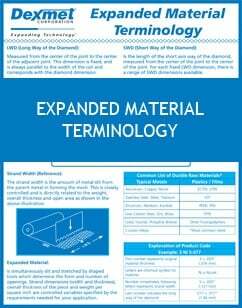 Fill out this form to get a free copy of our Expanded Material Terminology PDF! Engineers have a multitude of open area material options for their application needs. Luckily, we provide a wide range of products for application-specific requirements. Comparing expanded materials to other open area products on the market. Expanded material can be produced thinner than any other open area materials in the industry, making it the best solution for lightweight applications. The unique “slit & stretch” expansion process produces zero scrap and can achieve open areas up to 95% with very small, accurate, openings. In addition, the expansion process yields more material output than input, thus making it a very cost effective process. Perforated material is better suited for applications requiring less than 40% open area. The process yields far more scrap than expanding because scrap is directly related to the amount of open area. The tooling is also more complex and costly to produce with higher rebuild costs making this process far more expensive. 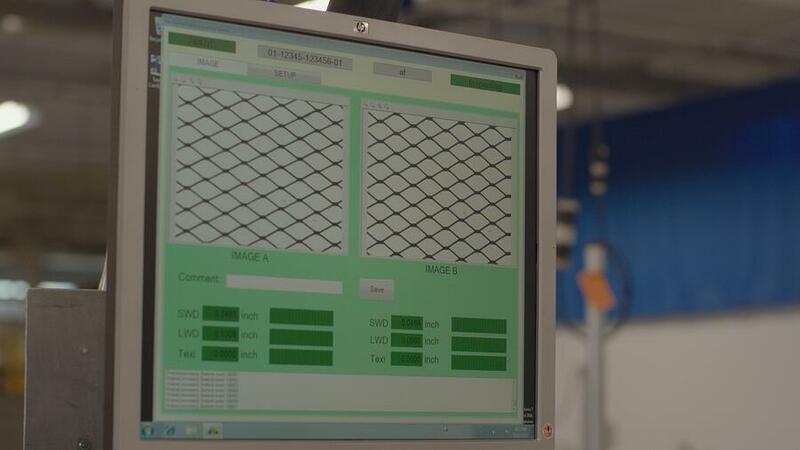 Wire mesh and other woven products tend to be stronger than expanded materials but are limited on how thin they can be produced because of the over under aspect of the weaving process. Openings are inconsistent due to moving strands making it a poor choice for applications that require controlled openings. Woven material also has a tendency to fray or unravel during secondary processing making it difficult to cut patterns or shapes. Different specifications - Because different industries and applications have different requirements to meet, we work with you to create the best possible solution and won’t stop until you’re more than satisfied with the performance. Quality - Not only does our team work with you to establish the perfect solution, but we create and refine the machinery with intense precision to produce a high quality, repeatable product and test our products to ensure they perform at the peak of performance. 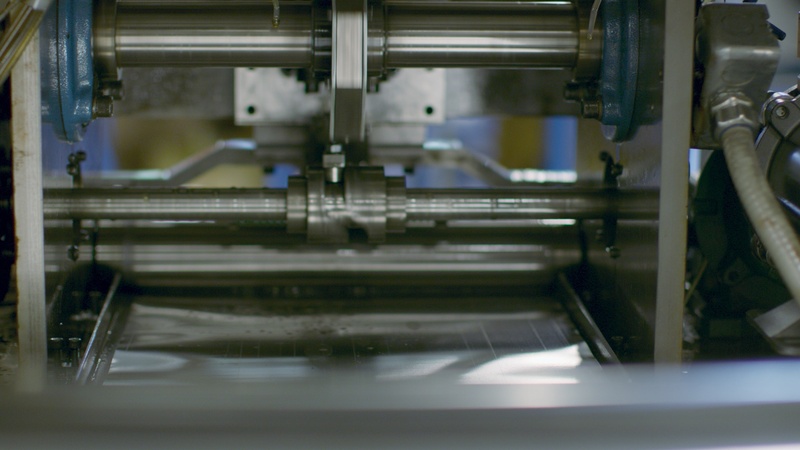 Thickness - Our expanded material outperforms the competition because our in-house proprietary expansion equipment allows us to produce materials with thicknesses down to 25 micron with apertures down to 100 micron. What is appropriate for the environment of the application? Some materials will need to prevent corrosion, others to disperse electrical currents, and some to screen and filter materials. 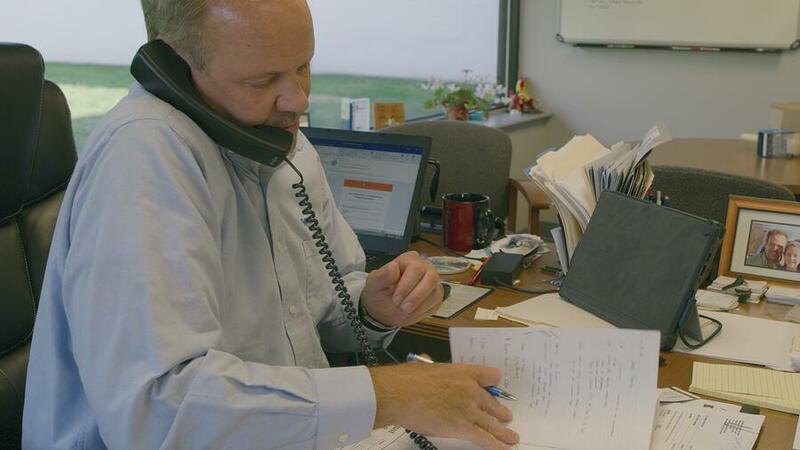 Our team will work with yours to develop an application specific solutions to ensure top performance of our expanded materials in any environment. Unlike other materials, expanded metals and polymers are versatile, allowing a wide range of flexibility and provides optimal performance in many situations. Expanded materials has helped numerous engineers maximize the performance of their end products. Ten years ago, materials could be made as thin as 50 microns and as wide as 12 inches. Now, metals can be expanded down to 30 micron at 48 inches wide. 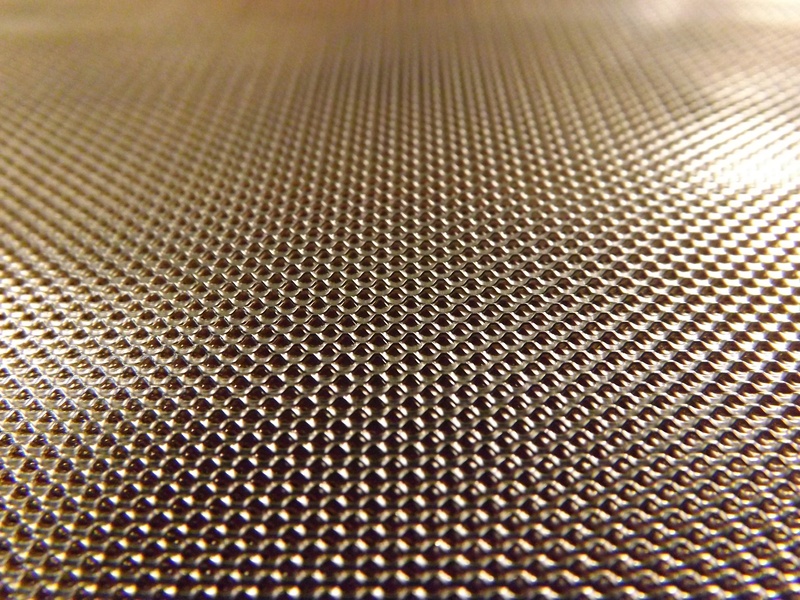 Dexmet has even produced expanded materials down to thicknesses between 18 and 25 microns thin. 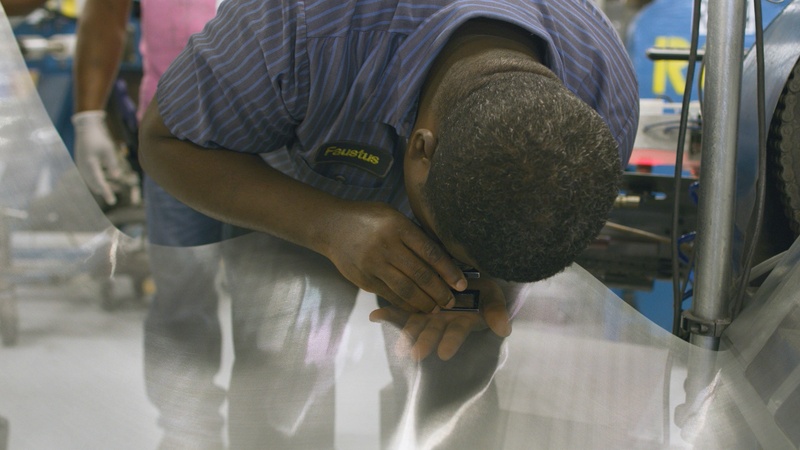 We shear and stretch foil and film gauge materials into consistent diamond shaped patterns, forming open area material with apertures down to 100 microns that can be made to be lighter-weight and thinner than the competition. The ability to control the tool geometry, feed rate, and depth of penetration into the material provides the ability for materials to be fine-tuned through infinite variables. 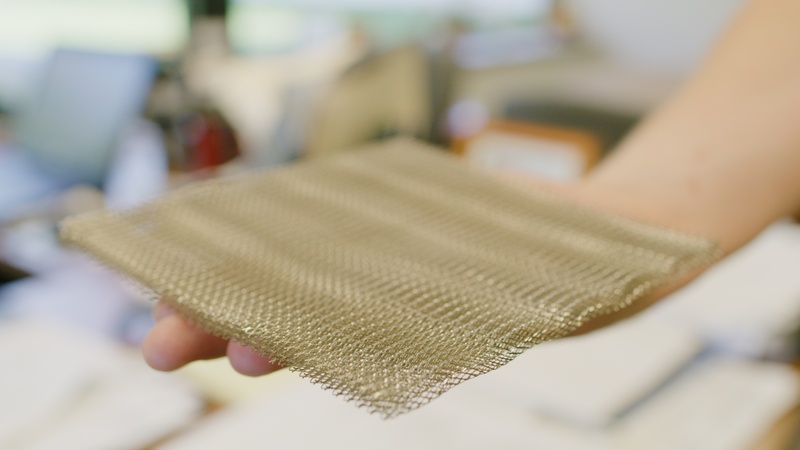 From aircraft and battery manufacturers to automotive and microelectronics manufacturers, engineers have ditched the use of woven wire for superior expanded materials. Section 2: How Do I Know if Expanded Materials are Right for Me? You know your application better than anyone and we know expanded materials better than anyone. So let’s work together to create a solution. Long way of the diamond (LWD) – Measured from the center of one node to the center of the adjacent node, the LWD is always parallel to the width of the coil and corresponds with the diamond dimension. Short way of the diamond (SWD) – Measured from the center of the node to the center of the node, the SWD is perpendicular to the width of the coil. 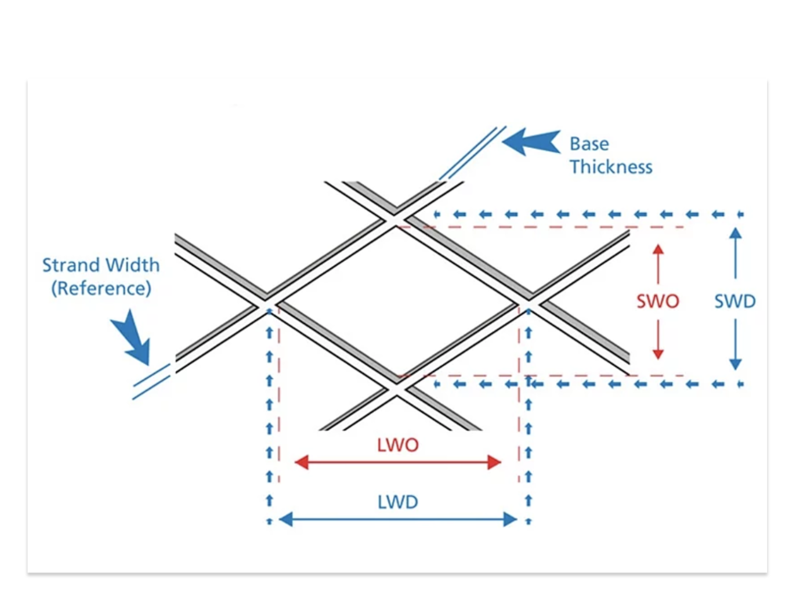 For each fixed LWD dimension there is a SWD range. 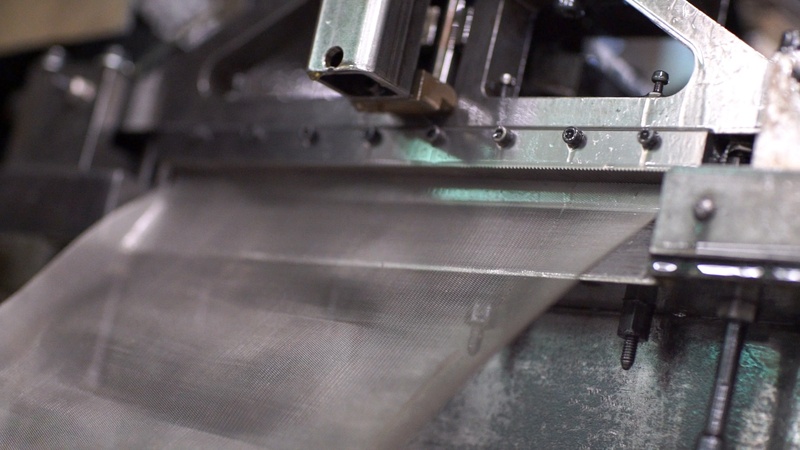 Strand width – The amount of metal slit from the parent metal in forming the mesh. The strand thickness is directly proportional to the machine feed rate. This will help inform us which solutions are the best starting point for your application. This will let us know how to staff your project and prioritize it accordingly. Are there specific tests (environmental needs) that I need to ensure my solution passes before moving forward? This not only informs the type of material needed but enables us to alot time for appropriate testing. Next, contact Dexmet to discuss your application with an expert. Less risk of having to go back to Dexmet after you receive the solution if something isn’t up to standards or if there was a miscommunication in needs. Section 3: How Are Expanded Materials Made? Now that you know that you’re going to get a higher performance, long lasting solution for your application, you may be curious about how we make it happen. 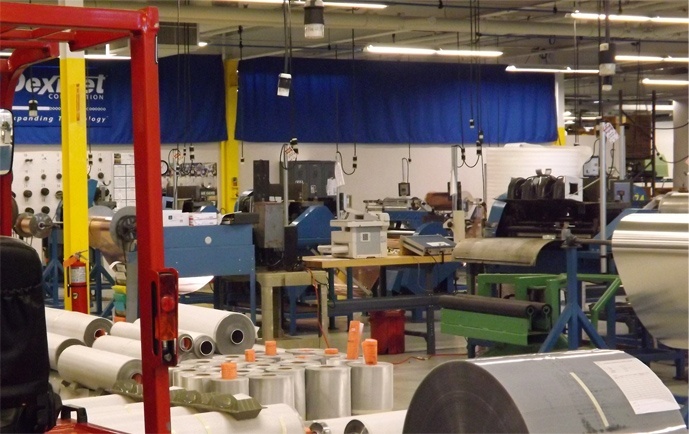 We work with you and your engineering/manufacturing team to determine the best expanded material solution for your application to ensure the best end result every time. We aim to exceed expectations. We take your exact specifications into account and work directly with one of our expanding experts to create prototypes. Next we identify which tool should be used for this project, or create one according to the parameters. The shape, form, and number of openings are dictated by the particular tool die geometry used. Then we start the “slit and stretch” expansion process. A precision die shears the material as it penetrates the solid foil and stretches the material to the geometry of the tool in a single operation. The tool lifts and indexes over the distance dictated by the LWD and penetrates the material again. 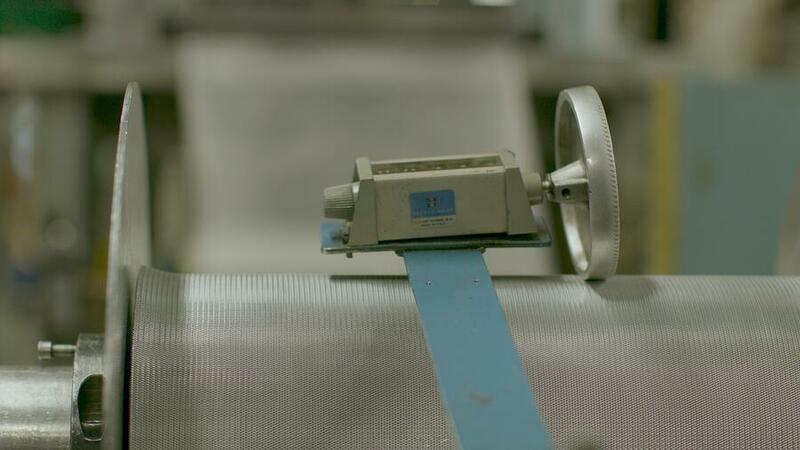 Each stroke of the machine produces half a diamond. Next the material is processed through a set of calendaring rollers which adjusts and qualifies the final material thickness. Finally, we dimensionally check the material and perform any required tests to determine if it meets your exact demands. 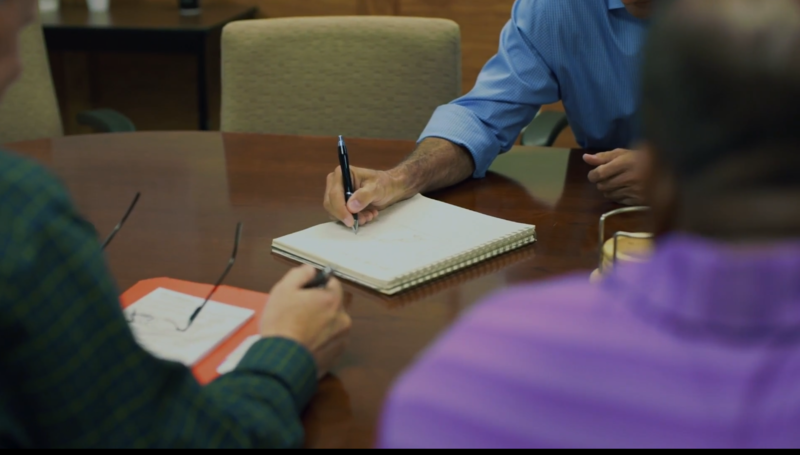 Our team becomes your team from ideation to creation. 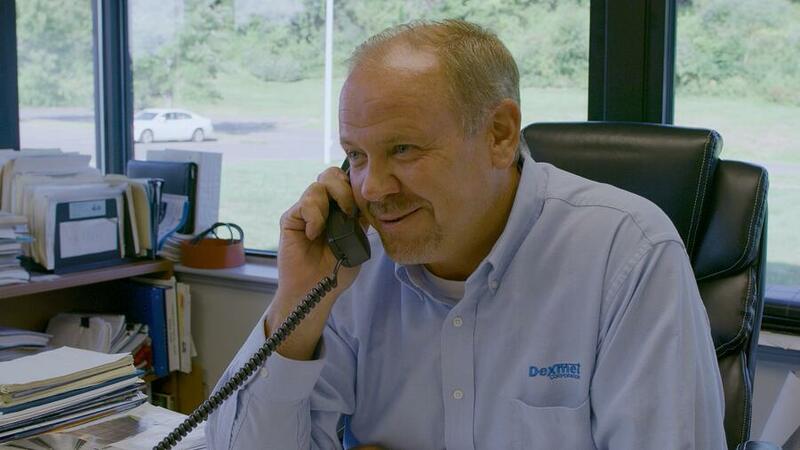 Once your solution has been made by a Dexmet expert, but it’s time to put it to the test. 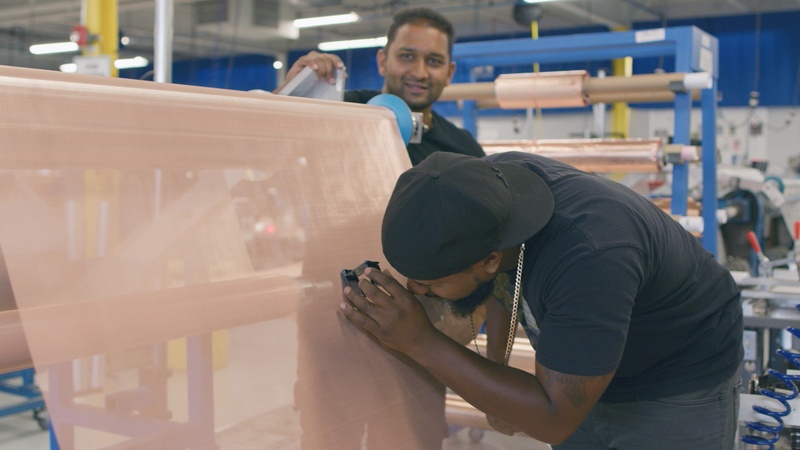 We inspect and test every material to ensure it meets the highest level of quality, the kind of perfection that we expect from everything we do. The first rule in testing expanded metal and expanded plastic is the need for new rules. The standards of Ultimate Tensile, Yield Strength and Elongation do not necessarily apply. 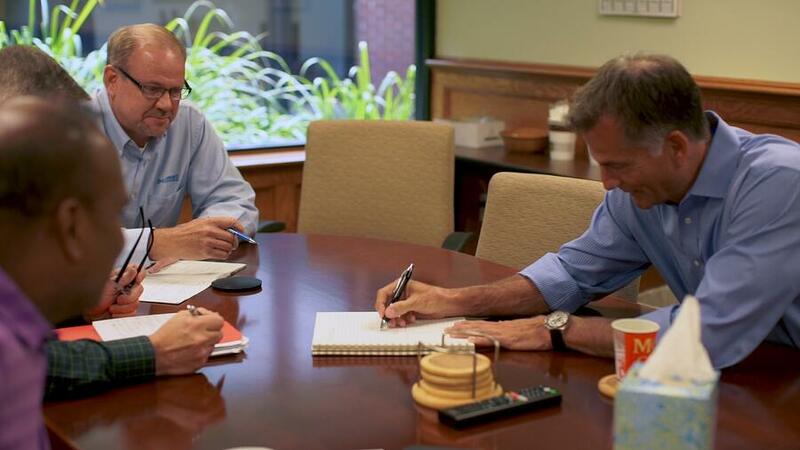 Simply establishing the area to be considered becomes a point of discussion. The solution is to eliminate the questionable areas and concentrate on what we know to be true. The tests are simple and do not generally require expensive equipment, so quality may be verified by our customers. The highest quality is at the forefront of our process so we test to determine adherence to the performance specification in every application. We determine what type of testing best meets your application needs. Not all tests are done on every material produced– only the tests for the particular needs of that application and according to industry requirements. Your Dexmet team will guide you through the necessary tests and results planned for your products. 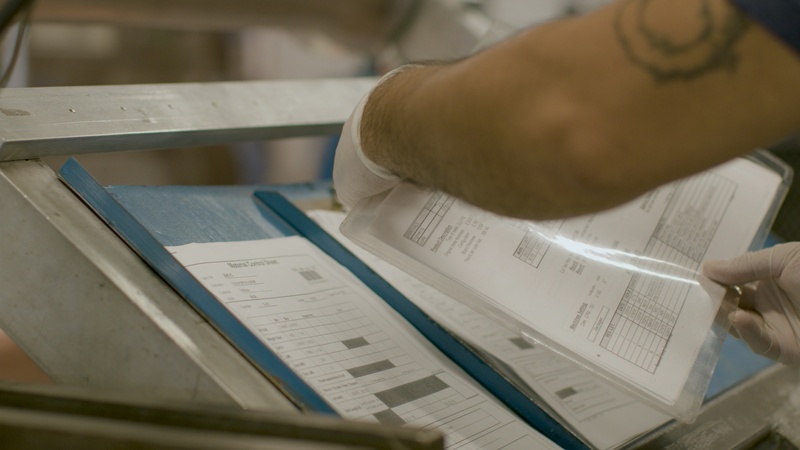 Our testing plan, done before the application goes into production, ensures a quality expanded material product is replicated time and time again. Tensile Testing rips rather than pulls the strands apart. Depending on the configuration of the product, pulling the mesh may actually change it from one form to another. We test to failure or Ultimate Tensile. Dexmet has established a simple yet effective test that utilizes the elasticity of the material. As the material is annealed, its elasticity, or spring-back, decreases. Relative stiffness can, therefore, be translated into degrees of anneal. A history has been developed that tells us whether we have accomplished a complete anneal. Pulling to within a small percentage of what would result in permanent deformation gives a reasonable measure of the force the material can tolerate without undue stretching. 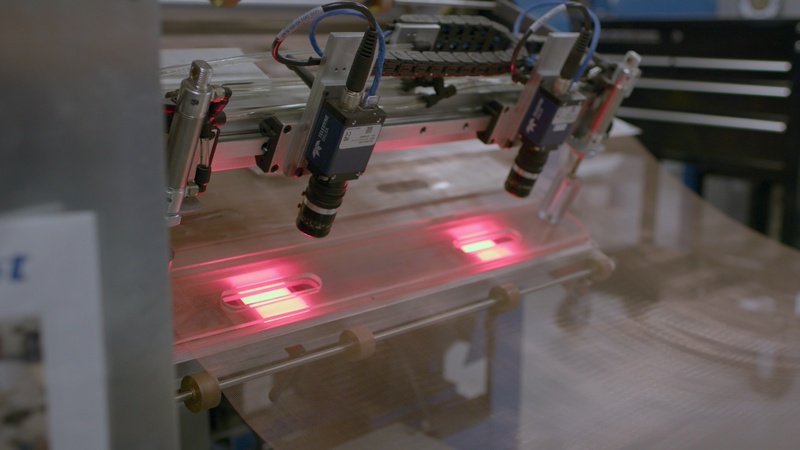 This test is particularly important if your automated coating or laminating materials together with the expanded. The immersion of a sample of a plated material, such as a nickel plated steel mesh, in a bubbling 2% salt solution is an excellent test for plating quality. There is sufficient air to readily oxidize the nickel, but it is controlled. Salt Solution Testing remains one of the best methods for evaluating a conversion coating on aluminum or copper materials. Section 5: Ready To Contact an Expert? Our experts are ready to help you find the solutions that can take your application to the next level and provide the competitive advantage! Dexmet takes your specs and requirements and turns them into the perfect solution for the application at hand. Sample materials are generated based on the criteria provide. Once tested, we’ll follow up to make sure it exceeds your expectations. If not, we’ll continue to work with you and provide more samples until you are completely satisfied with the results. Then we finalize the material specification based on you’re your feedback and input and institute any test procedures to be sure it will exceed your application requirements and your desired outcome. 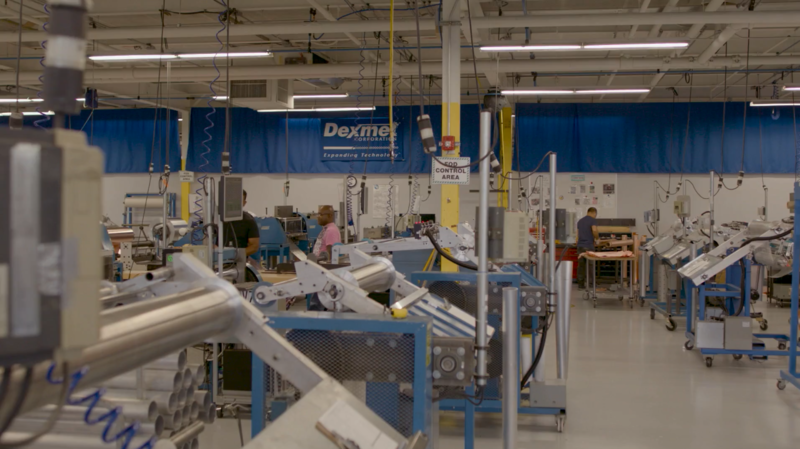 Expanded materials are not always right solution for every application, but our unique manufacturing process combined with an expert team of engineers will help ensure that every solution we provide will allow you to be both on-time and on-budget, while receiving a top Dexmet product.